May is National Walking Month. 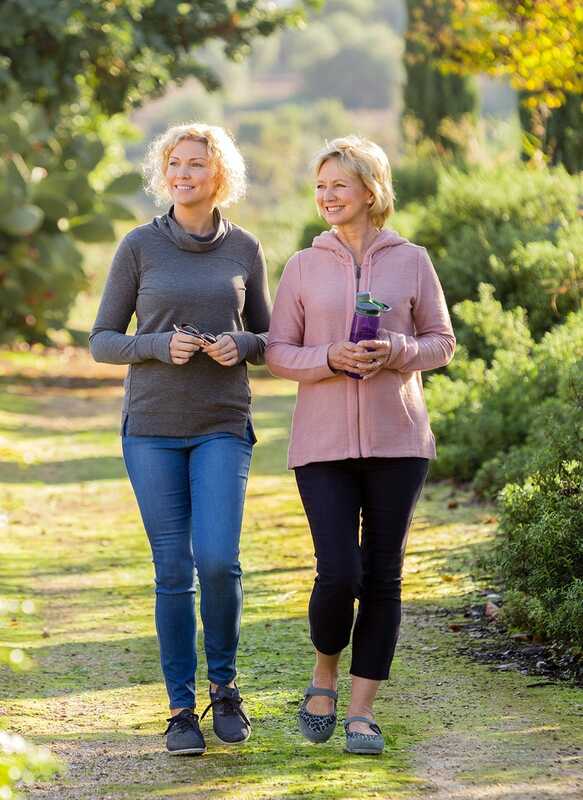 Walking really can help to give your heart the workout it needs to stay in good condition. Discover more reasons to walk. 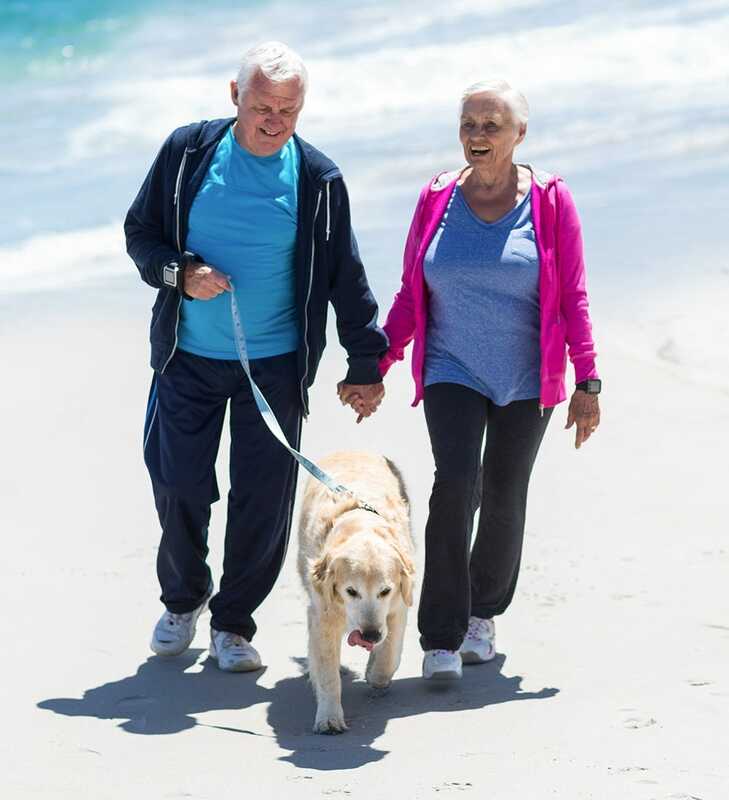 Being active helps reduce your risk of developing a heart or circulatory condition, as well as having a stroke, developing type 2 diabetes, obesity and osteoporosis. - Get yourself a pedometer and aim to walk 10,000 steps a day. Start with one day a week, and build to 10k every day. - Walk to the shops around the corner rather than driving, or get off the bus a stop or two early and walk the last 10 minutes to the office. - Whether you’ve got a meeting at work or are going for a coffee with a friend, the beauty of talking is that you can do it while walking. Go for a stroll together instead of sitting still. - Motivate yourself to walk more by putting your equivalent petrol money or bus fare in a piggy bank each time you walk. Watch those pennies add up and treat yourself at the end of the month for being so active. It is important to protect your joints when walking. Our Move and Bounce styles are ideal for walking as they are shock-absorbing and have an exceptional level of underfoot comfort. 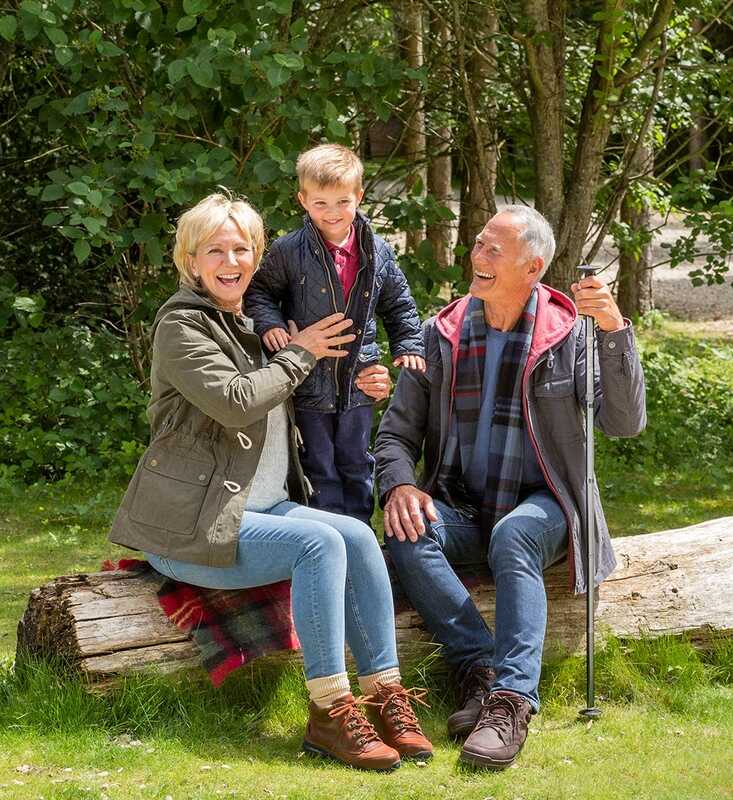 Rain needn’t be a problem as our walking boots and shoes for men and women are 100% waterproof so your feet stay protected whatever the weather. Choose from Minnie and Moose for women and Stanley and Livingstone for men. Do you have a favourite place to walk? Let us know where in the comments below!